Kalamazoo River polluted with tar sands crude. NWF photo by Beth Wallace. But the public was not welcomed to the press event. Agencies within the Unified Command hosted an invite-only media event to open the oiled Kalamazoo River to the public today. I would love to say that I was shocked by this news, but the truth is that this behavior has become the norm when learning to live with one of the largest tar sands oil spills in history. No transparency, half truths and shut the public out. On Tuesday morning, I received a call from a reporter in Canada that informed me that the oiled Kalamazoo river will soon be open for public use and a celebration was to take place on Thursday, June 21 to mark the occasion. I was a little confused, to say the least, on how someone in Canada had learned of this event when people living in Michigan and along the river had not. Even the local media has been left in the dark on the details. Again, confused but not surprised. After calling every person I can think of—from impacted community members to EPA officials involved in the clean up—not one person could provide more information. It took impacted community members Susan Connolly and Deb Miller making personal stops into the County Health Department offices to find more information. Even then, details were vague and it was made clear that the public is not welcome and only press will be invited. All but one section of the river near Marrow Lake has been opened. Marrow Lake is almost 40 miles downriver from the rupture location and evidently that section of river is still heavily oiled due to submerged oil going undetected for months after the spill occurred. Clean-up and remediation along the impacted river will continue, even in the opened areas. This spill was tar sands oil, which does not act like a conventional crude. Officials discovered that this type of oil, when released into the environment, will often start to sink rather than float. 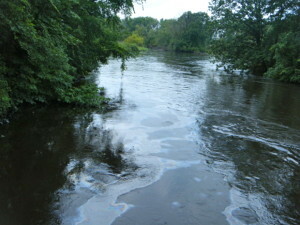 All conventional cleanup techniques only address oil that floats, so cleanup crews were shocked to discover large amounts of submerged oil on the bottom of the river. Enbridge and responding officials have had to write the rulebook on how to deal with oil that has submerged into the river, and have recently said that they plan to leave oil because cleaning it up could further impact the ecosystem. Submerged oil remains in the river but local health officials have said, through a faulted study, that coming into contact with that submerged oil poses no risk to long term human health. 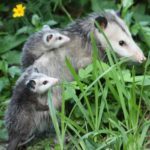 The National Wildlife Federation found that study to have missing information and therefore the conclusions incorrect. I am extremely disappointed in the agencies involved in this response and their decision to continue to exclude the public at all levels, including when they are re-opening a river for the public. 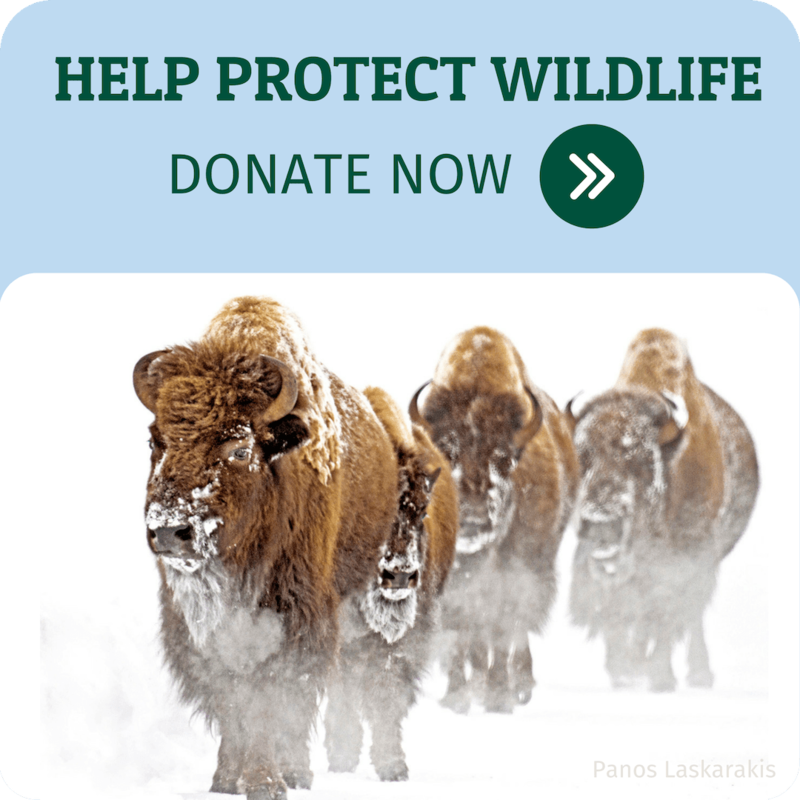 If you want to become involved in tar sands pipeline issues, including how to help save wolves from being killed due to tar sands production, please visit the National Wildlife Federation Action Fund.